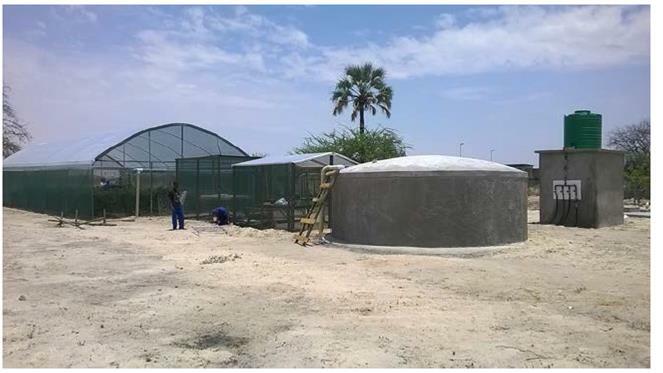 The RFWH Toolkit supports participatory planning and realisation of rain- and floodwater harvesting infrastructures, including gardening. 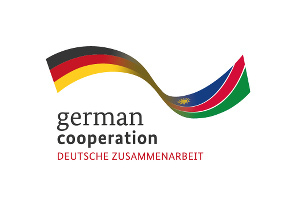 Developed by a cooperation of scientific and practice partners from Germany, Namibia and Kenya during the pilot and implementation phases of the CuveWaters project, the toolkit was applied and approved in several workshops in Namibia. Since its introduction, it has become very popular because of the graphic description and the step-by-step construction manuals.